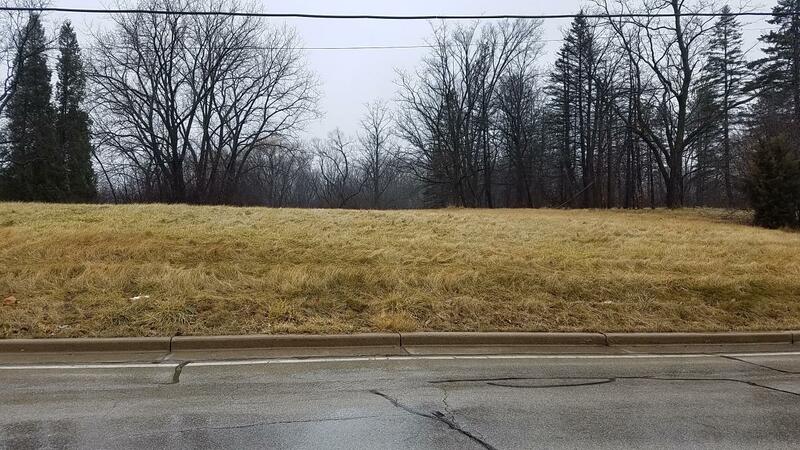 Here is your chance to build your dream home on a heavily wooded, private, deep lot near all that Greenfield has to offer. 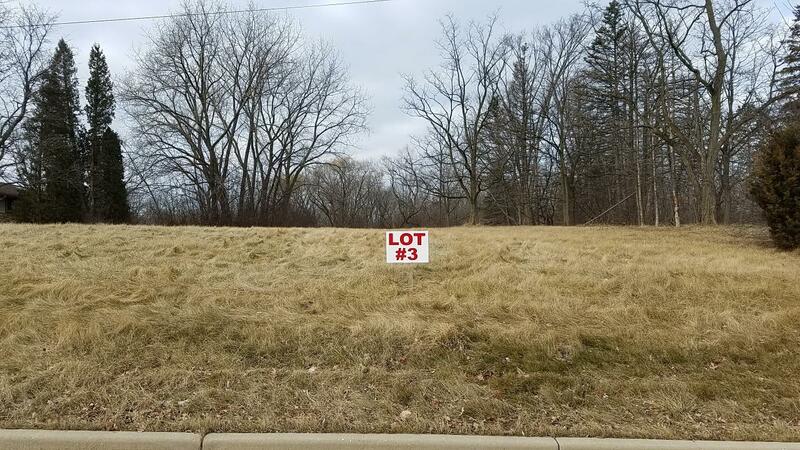 Lot measures 105' X 785', approximately 1.89 acres per survey. Listing provided courtesy of Shorewest Realtors - South Metro.